Astro evokes a subtly sly flavor of blended fruit waiting for collision. Astro initially makes contact with its lush orchard apples before capping off the experience with a wild strawberry exhale. 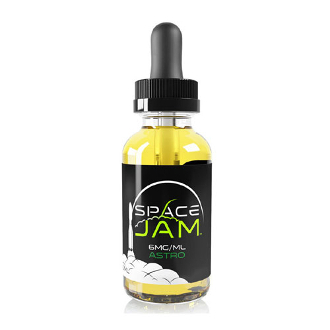 The dazzling galactic collision of crisply tart apple and soft strawberry are enough to make any voyager take another flavor-fused orbit.